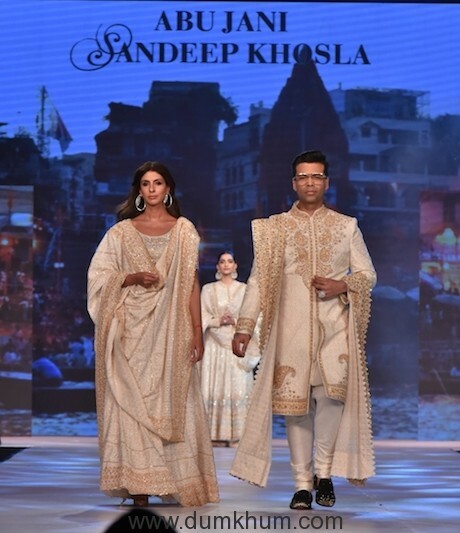 The celebrity duo-designer Abu Jani & Sandeep Khosla chose to pay tribute to India’s textiles and embroidery legacy at their presentation for ‘Fevicol Caring with Style’ this year. 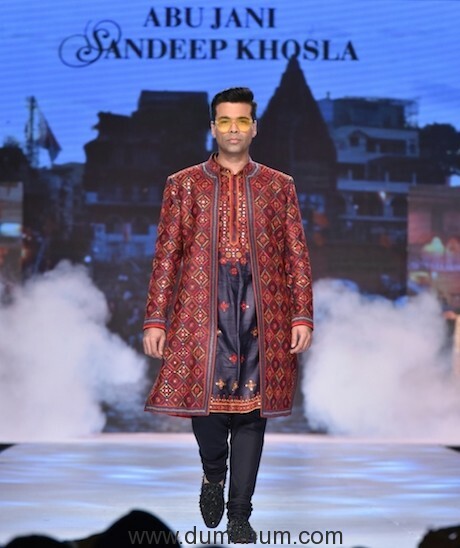 Entitled ‘INHERITANCE’, it was a spectacular expression of heritage textiles from across the country, each used as a canvas for spectacular embroideries. 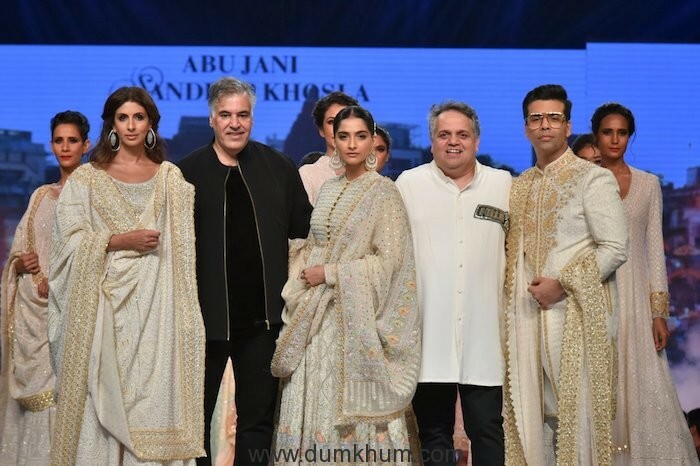 Abu Jani & Sandeep Khosla, said, “It is an immense honour and privilege to work with CPAA for the third year in a row. 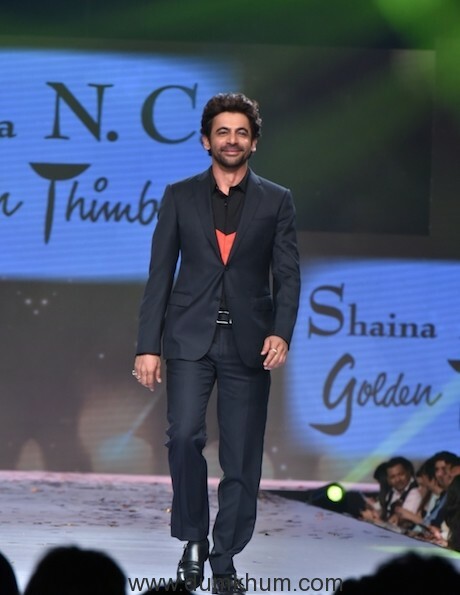 Their work to empower and heal people and families affected by Cancer is unsurpassed. As they mark 50 years of committed service to the community, we are delighted to be a part of this event. Cancer is treatable and beatable. Let’s all be a part of this fight. 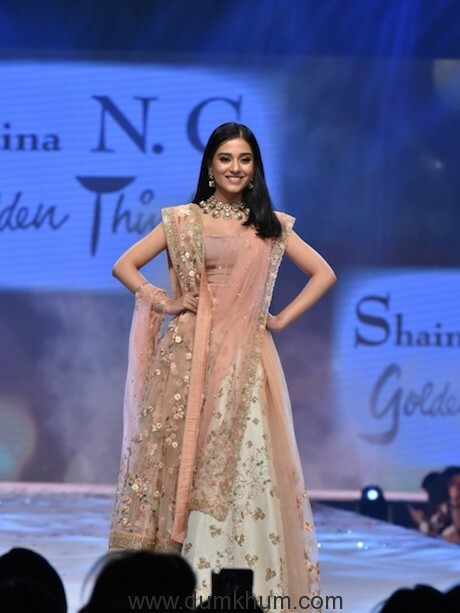 The special features of the show were the 15 gifted Zardozi Karigars from across the country who took to the ramp, sharing it with Shaina NC and other eminent personalities. 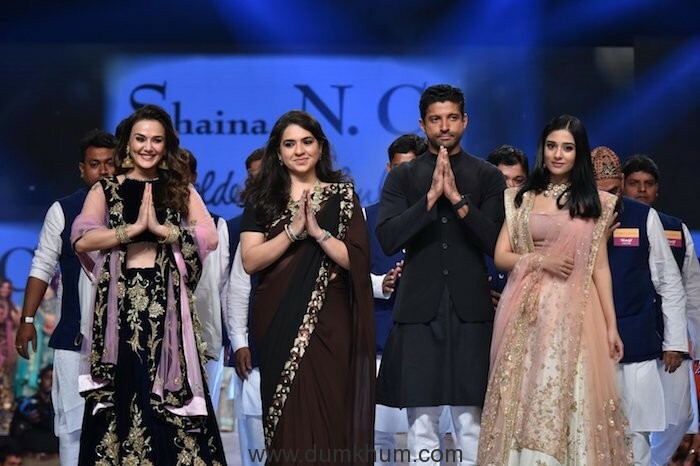 Fevicryl, a leading fabric-glue brand, inspired and enabled these karigars to walk the ramp as a part of its initiative #Celebrating Zardozi to highlight and showcase the work done by them before a wider audience. 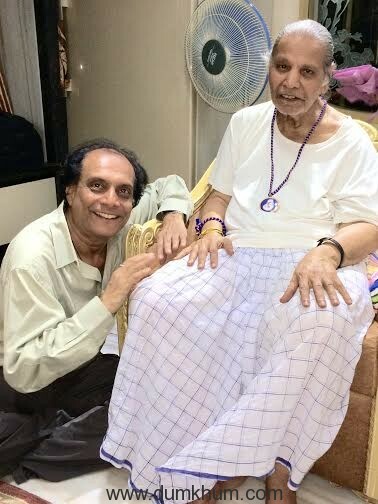 The Zardozi artistes are rarely in the limelight, normally work behind-the-scenes. But, at ‘Caring with Style’ they were given their due.